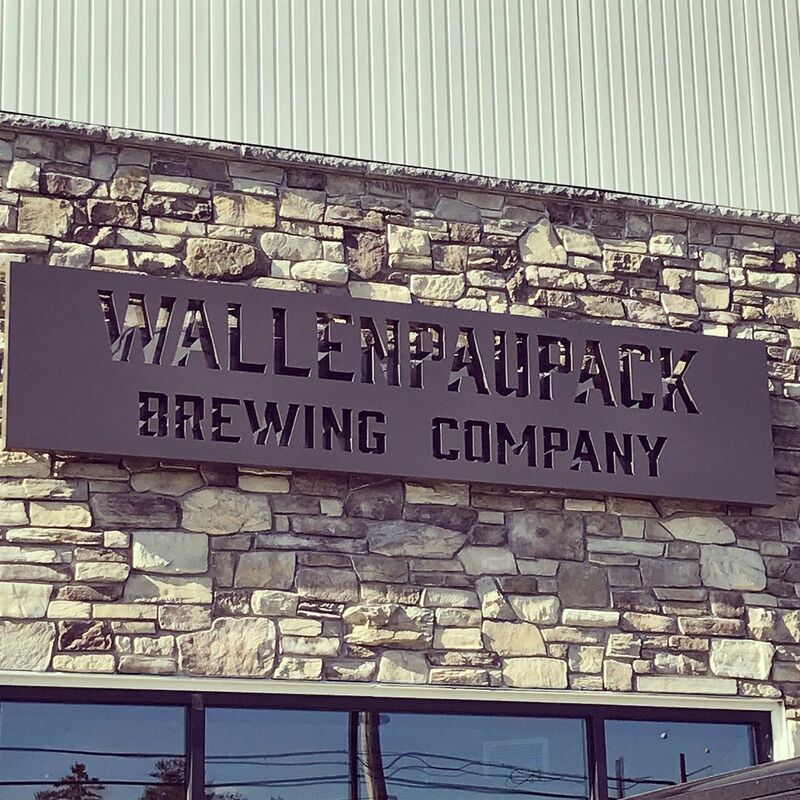 Wallenpaupack Brewing Company owners Becky Ryman, partnering with her brother Christopher Ryman, did not hesitate to Sponsor us and have found a nice fit into the community since opening on September 30, 2017. They are the largest craft brewery in the region, between here and Wilkes Barre. They have picked an excellent location on Route 6 between Hawley Borough and Lake Wallenpaupack and are only 2 miles from where the Wally Ice Fest actvities take place. 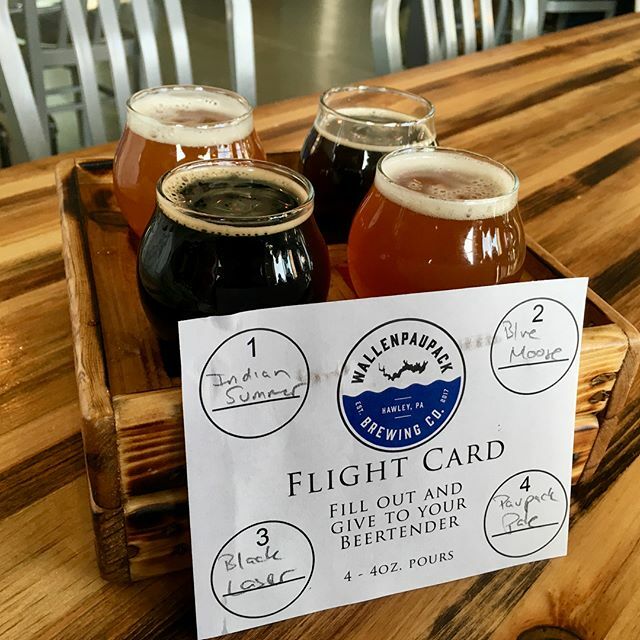 The Wallenpaupack Brewing Co. offers eight signature beers. They are distinctive for their varying taste and variety, whether light, dark, bitter or non-bitter. They operate a brew pub, with a full food menu with a family friendly environment. Menu selections include burgers, sandwiches, ribs, fish tacos and wings, plus a children’s selection. Orders are taken at the counter, and the food and drinks are brought to the table.